OPSUM: Cleaning the past for a brighter future. 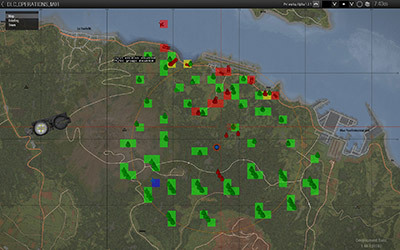 In the latest Arma 3 Main-Branch Update (1.66), we finally managed to do something that many people in the community have asked for. Instead of spending time on developing new content and features, we focused solely on fixing the various issues that had been multiplying under the hood. This 'Clean Sweep', as we call it, consisted of a triage of issues reported in our systems, and fixing as many as possible over the course of one month. The result of this effort was Update 1.66, which brings a more polished game to everyone, as can be seen by the armillions of entries in the SPOTREP. So what's a Clean Sweep and how does it work? While this is the first time we communicate about it in public, this Clean Sweep was not the first (and most possibly not the last) in Arma 3's development history. The previous one was organized at the end of last year, and helped to stabilize Arma 3 as a platform, and be ready for the End Game Tournament and Apex expansion. 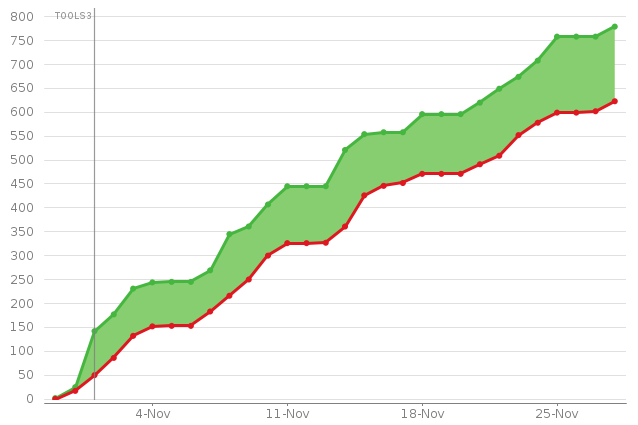 Back then, the team managed to squash roughly 650 bugs of various intensity. This time, we managed to accomplish even more, and over 750 issues were resolved before the release of Update 1.66 (and still counting). 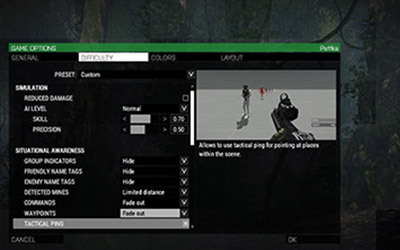 With a game as complex and massive as Arma 3, plus the unpredictable variable called moddability, one can only imagine the Tanoa-like green hell of resolved tickets our Quality Assurance heroes needed to go through! But how did we organize this Clean Sweep? First our devs started 'free-for-all', when people were working according to their own plans. Later it became a more controlled fixing-mayhem, with peer reviews by fellow-developers, to make sure fixes wouldn't cause additional issues. All of that happened under the vigilant eye of our Quality Assurance department - brave lads trying to guard Fort Snapshot leading to the Release Candidate, which was shared with the public ahead of the Main-Branch release. The start of the Clean Sweep process was relatively easy: each of our developers was asked to go through the list of issues that were assigned to him or her in our systems. They first needed to look for expired tickets that were not closed yet, since between now and Arma 3's release in 2013, many things have already been improved and lots of community and fellow-developers requests were handled. The second part involved a bit of planning: we asked our development leads to triage the remaining issues and evaluate what we'd be able to handle in roughly a month's time. There were a lot of seemingly trivial issues, like Recon Marksmen forgetting to include suppressors in their loadouts, or various changes to sound intensity. However, if you consider these as part of a greater whole, fixing them makes the game better for everyone. There were also some bigger tasks, such as Dynamic Simulation, which aims to improve performance in AI-heavy missions. While some of this work didn't make it into the latest update just yet, it was a direct consequence of the Clean Sweep. 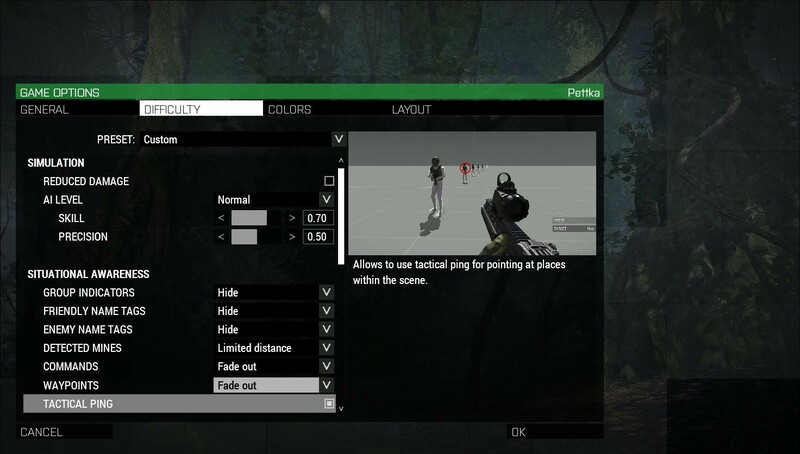 In addition, we managed to find time for features that still needed some finishing touches, like Tactical Ping. Here, we were finally able to address the valuable feedback we received during the time it's been on Dev-Branch, so that we could set it free in the wild. In the near future, we plan to add new content and features to the Arma 3 Dev-Branch, and eventually those should make it over to our Main-Branch. However, this would not be possible without: 1) keeping the platform stable by spending time on maintenance, and 2) by addressing the feedback we receive from you, the players. To do so, we ask all of you to keep track of our announcements on the forums and Twitter, and switch to Dev-Branch, and possibly even RC-Branch, before the official release of an update. We try to make sure that the RC-Branch is available well ahead of the Main-Branch release, especially to provide enough time for larger mods to check their compatibility and ensure a smooth transition. Of course we do test some of the larger mods ourselves, but since we don't have access to certain server-side solutions, we're not always able to see if an update will break some things. All in all, we can't stress enough how important this is to us. Due to the complexity of the game, the many PC hardware configurations out there, and the unlimited number of mod combinations, we very much rely on players and creators for help in this regard - and we thank everyone who have been assisting us in splendid fashion so far. To sum it all up, Clean Sweep gave us time to fix some long-standing issues in the game. While we did our best to make Update 1.66 as stable as possible, the sheer complexity of modding made it hard to cover everything, which resulted in a hotfix addressing some unforeseen problems. And, of course, despite this effort, there still remain issues in Arma 3 that need our attention. But don't be afraid, if the issue you wanted to be fixed during this period didn't get on the list now, we plan to do more Clean Sweeps in the future. Aside from that, our 'regular' updates also include plenty of fixes and improvements, and this will continue to be the case!